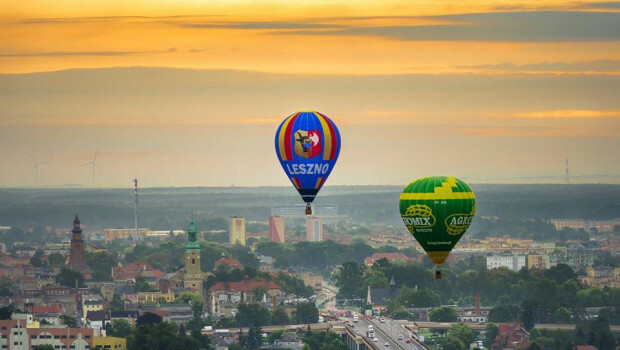 On behalf of Leszno Balloon Club we would like to invite you to the 28th Leszno Balloon Cup and 35th Polish Hot Air Balloon Championship which take place on 04-07th September 2019. Leszno is a friendly and charming town in the west of Poland. 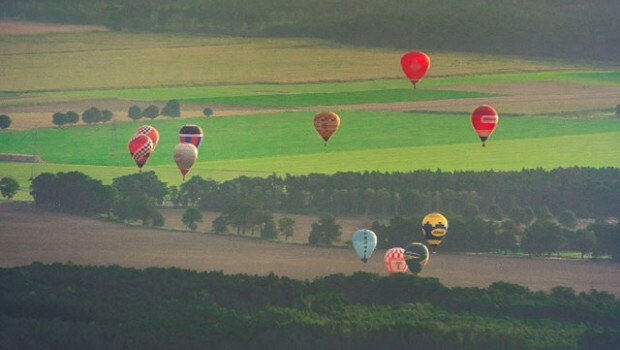 It's been famous for aviation sports for long, with ballooning being part of its history for over twenty years. 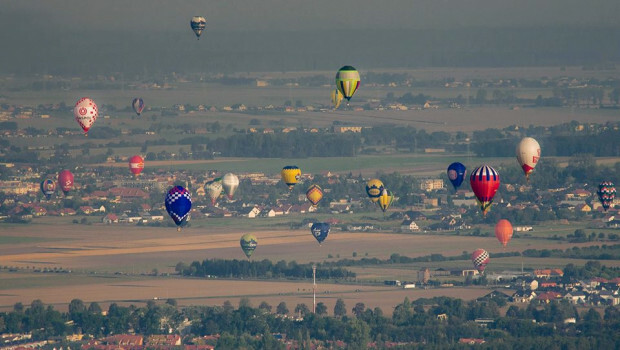 Now it is one of the most important station of ballooning in Poland. 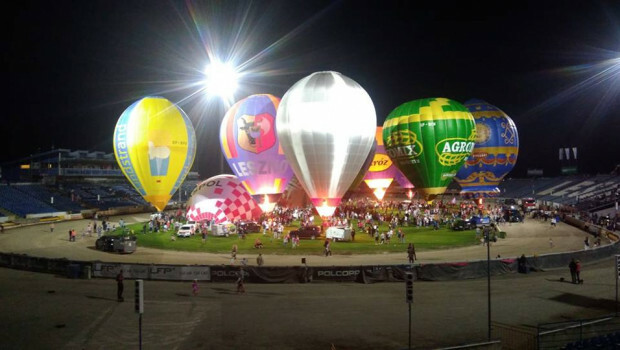 We organise balloon competition over 27 years and it is the only one balloon event in Poland which takes place so long without any breaks. 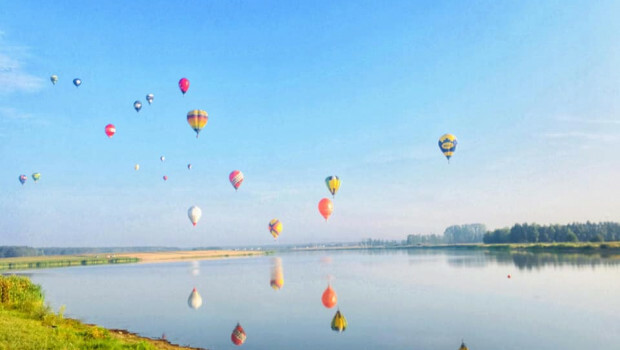 Our engagement in organisation was appreciated by FAI so we got an honor to organise 1st category events twice: 1st FAI Women's World Hot Air Baloon Championship (2014) and 4thFAI Women's European Hot Air Balloon Championship (2017). 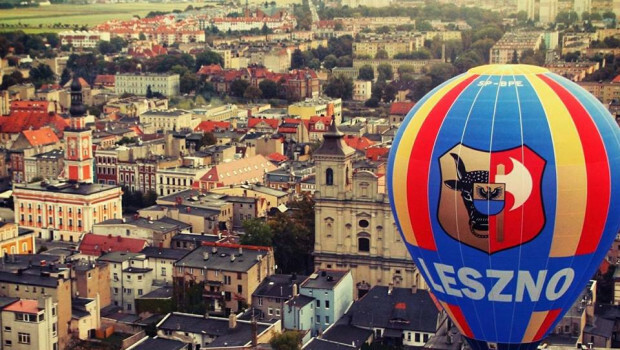 This year in Leszno will be held 28th edition of Leszno Balloon Cup. At the same time we have a pleasure to organise National Championship. We expect to have 7 flight, first on the Wednesday evening and last on the Saturday evening. We will be very happy to see you here!